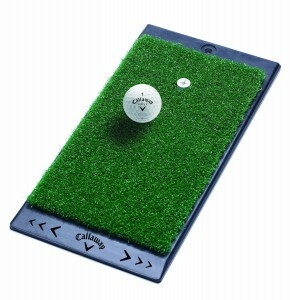 The Callaway FT Launch Zone Hitting Mat is the best small golf practice mat that you can buy. 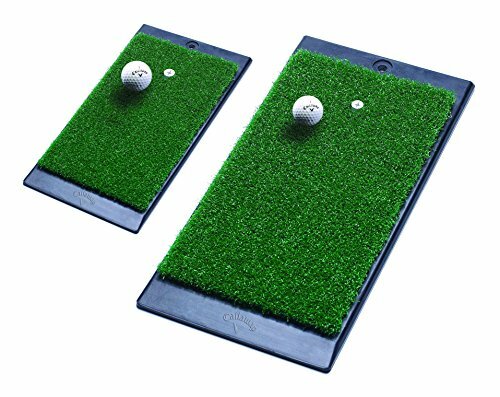 Whether practicing in a backyard or basement, golfers need a practice mat to protect the grass or floor they are practicing on as well as to simulate a more realistic fairway feel for their swing. This Callaway Mat offers a base that is made of heavy, ultra-durable rubber that protects and minimizes slippage on grass, dirt or floors while also having a durable “True-turf” surface giving a more authentic playing feel to the mat. The Mat is 8″ x 16″ x 1″ inches in size which is large enough for full swing practice while being small enough for easy storage. The heavy base counterbalances the size of the mat to prevent unwanted movement of the mat over repeated swings. One of the most important benefits of the heavy base is the amount of protection it offers when a golfer “takes a divot”. This cushioning effect protects your clubs, but more importantly it saves your wrists and hands from the impact of your practice sessions. 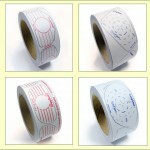 Many golfers have developed arm and wrist problems hitting off of thin mats that have been placed on hard surfaces. 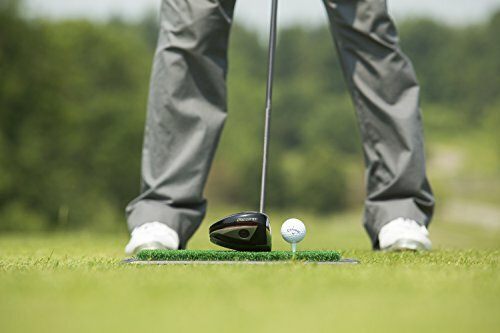 Their bodies absorb most of the shock and vibration from grounding the club. This Mat can help prevent those injuries. The Callaway FT Launch Zone Hitting Mat also comes with a patented tee holder which can hold any tee. 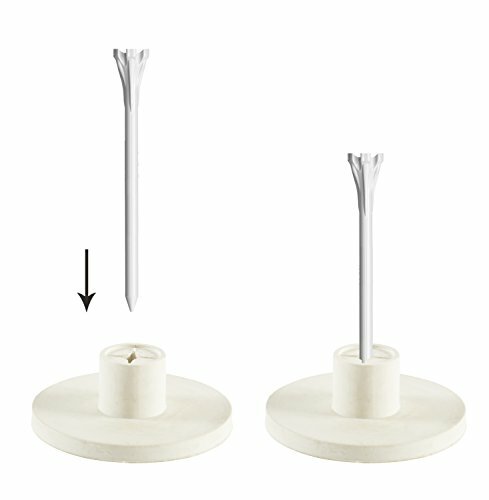 The tee holder can easily be replaced with a fixed height rubber tee (not included). 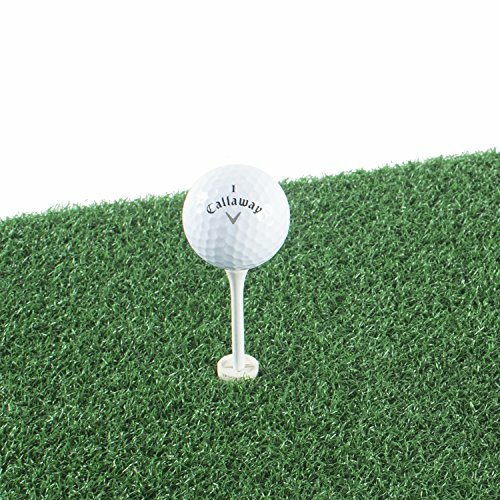 Editor’s Note: I have had one of these Callaway mats for more than three years and it sits in my backyard year round. It gets a good deal of use three seasons a year and it is still in great shape! 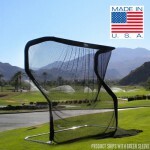 See below to buy the Best Golf Practice Mat!